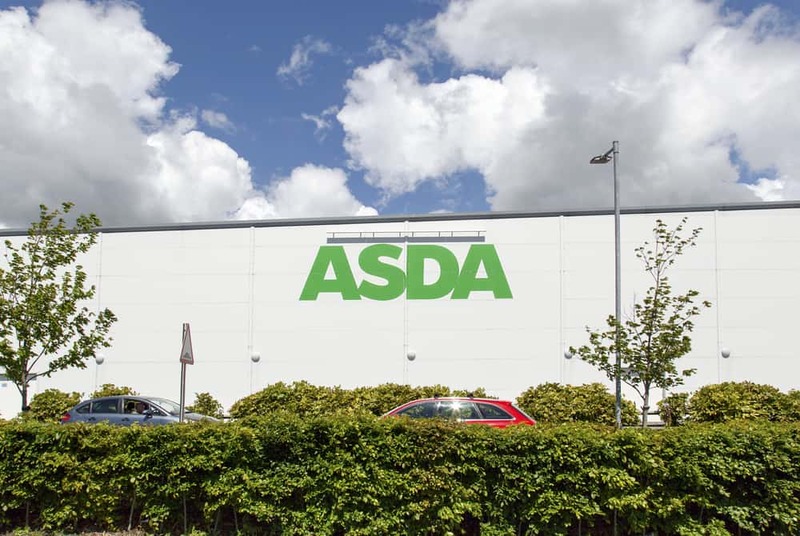 A number of leading retailers including Asda and Waitrose have warned the government that a no-deal Brexit could cause large scale disruption to the food supply chain. The retailers detailed their concerns in a letter, which was supported by the trade body the British Retail Consortium. The most significant issue which the industry will need to tackle is the inevitable rise in prices, as almost a third of the food eaten in the UK is imported from the EU. A no-deal Brexit will result in new import tariffs if the UK is forced to leave without a trade deal arranged. According to GlobalData, this could result in food price inflation rises from roughly 2.4% to 5.1%. The letter outlines the concerns which the retailers share, that a no-deal Brexit will lead to food supply issues very quickly. It is anticipated that grocery stores will face a significant struggle in maintaining their current availability, durability and quality. The store bosses fear that the key routes into the UK will face major disruption. The French government has already announced that a no-deal Brexit will result in sanitary and customs checks on all exports from the EU into the UK, which could cause long delays. Calais is one of the key import routes into the UK, yet it is expected that the levels of freight could reduce by almost 90%. The retailers believe that the areas of immediate concern are fresh foods, such as fruit and salad items. The short life of these items mean that it is impossible to stockpile the levels which stores need. On average, retailers in the UK store no more than two weeks’ stock, however, the possibility of a no-deal Brexit is leading to stockpiling of some items. Food suppliers are working with retailers to create a variety of contingency plans, although not all risks can be avoided. The UK is limited in terms of warehousing space, with grocery stores already stockpiling frozen and chilled items in warehouses which are almost at full capacity. Although the government have announced plans of special measures to tackle these issues, there is likely to be inevitable pressure elsewhere in the supply chain, with increased transportation costs and currency devaluation. 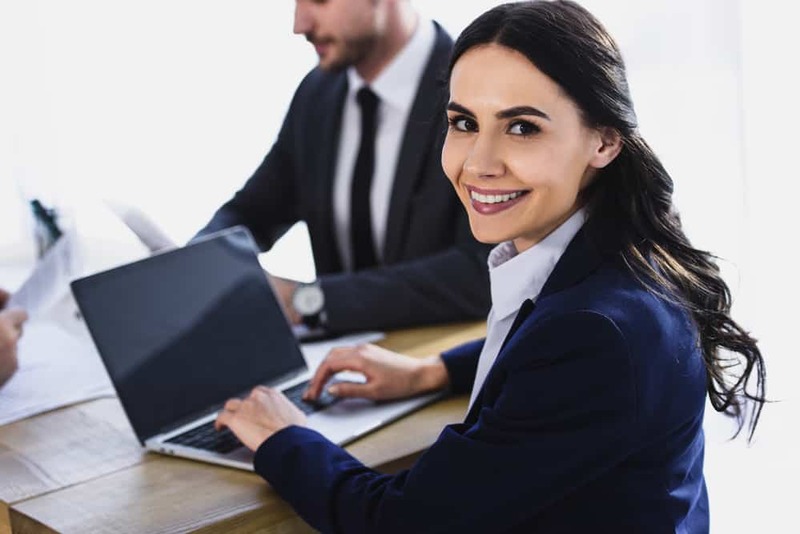 As the industry begins to face increasing pressure from all angles, a number of retailers are bringing in highly skilled directors to steer their businesses through the disruption. 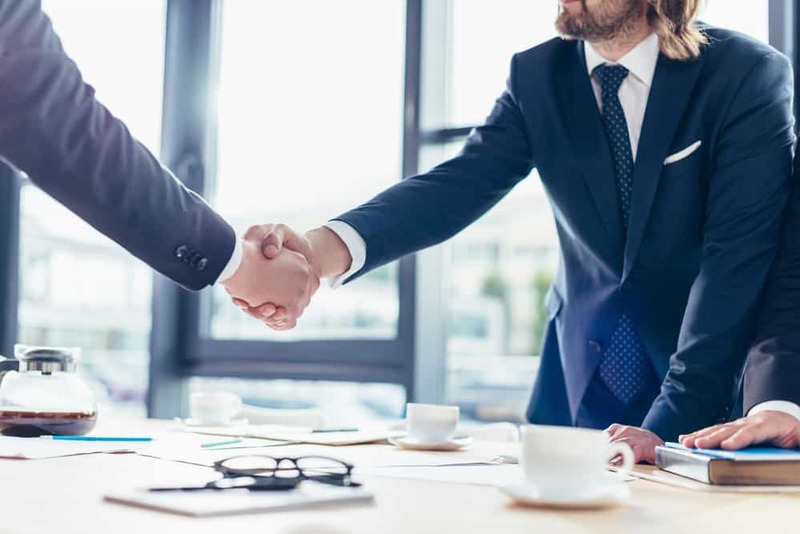 As leading providers of retail recruitment, we work with some of the largest organisations in the UK to place executives, CEOs and directors. If you would like to find out more about the positions currently available, please contact our team.